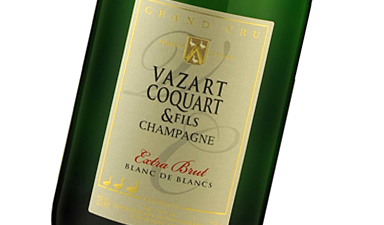 Extra Brut is a very dry style of champagne that contains a maximum 6 g/l of dosage. 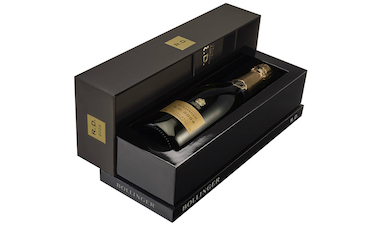 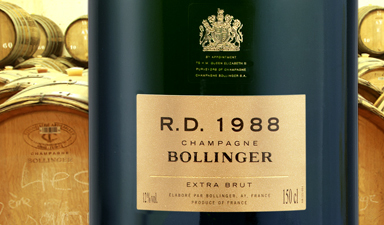 Many of the world's most famous champagnes, such as Bollinger R.D. 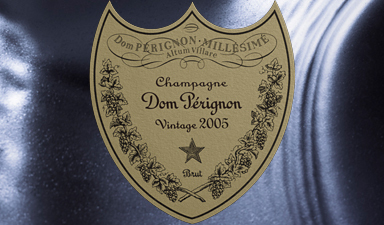 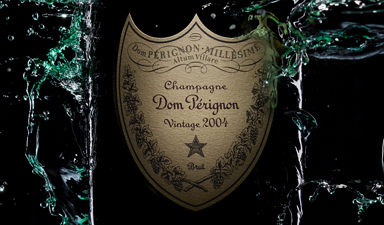 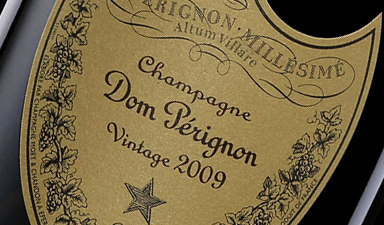 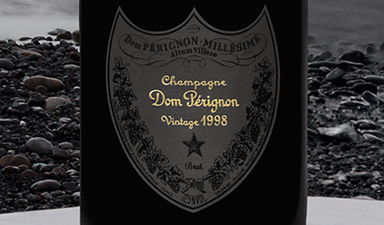 and Dom P�rignon, are Extra Brut champagnes. 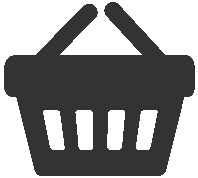 New creation! 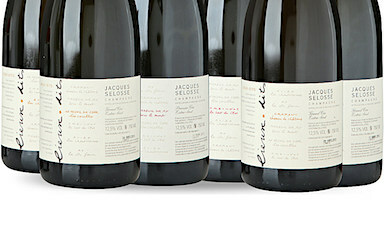 Extra aged NV blend of 6 stunning vintages. 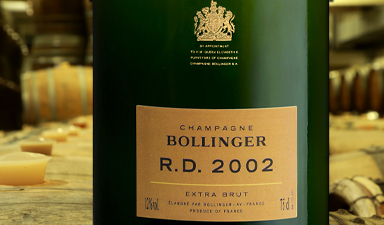 A stunning example from 2002, simply the best vintage. 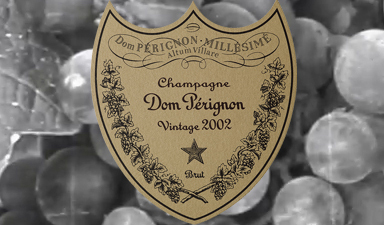 A hot year of incredible ripeness & great fruit intensity. 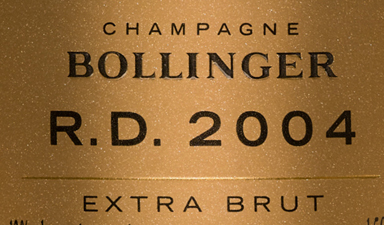 A worthy tribute to the co-founder: a stunningly rich 2002. 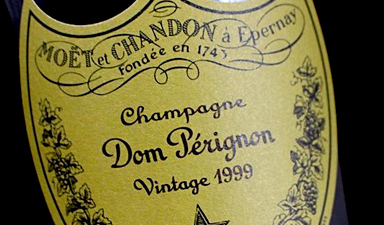 An abundance of fruit ripeness & maturity: classic 1998. 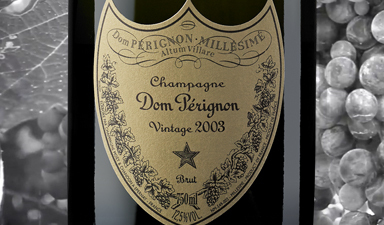 Eagerly awaited, the stunning 2008 vintage! 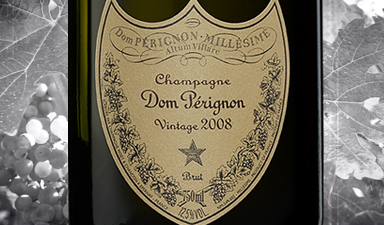 Good expression of a tough vintage: rich, ripe & complex. 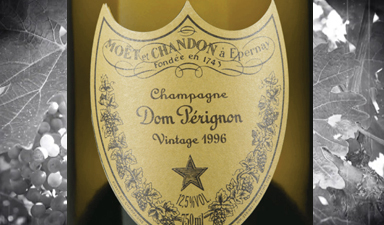 Classic DP with expressive fruit & stunning richness. 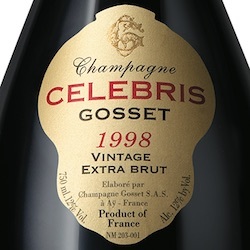 One of Richard Geoffrey's favourite vintages to create. 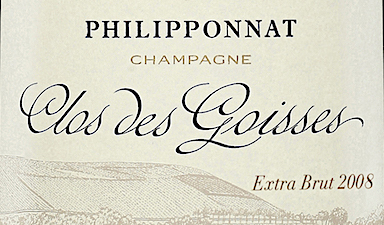 Superb vintage, grown in a perfect single walled vineyard. 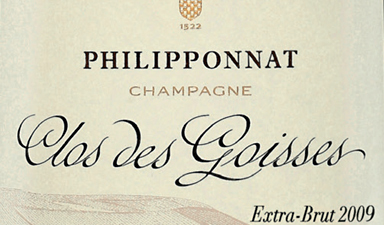 The best DP ever: very rich & almost Burgundian in style. 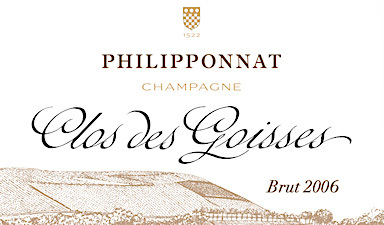 Elegant and rich, grown in a perfect single walled vineyard. 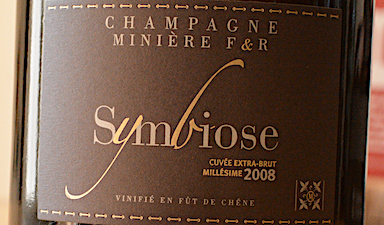 New 2nd Release - Stunning! 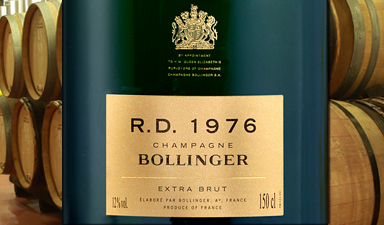 R.D. 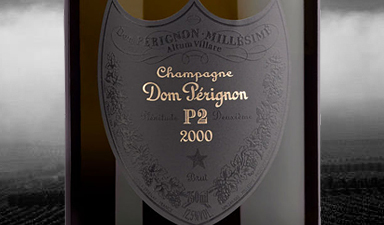 2002 is a power house, one of the best vintages ever. 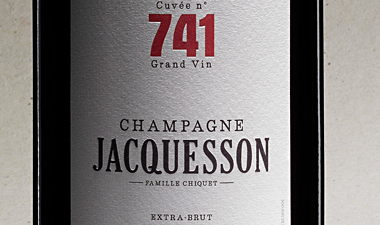 Bottle age combines richness of fruit with a hint of smoke. 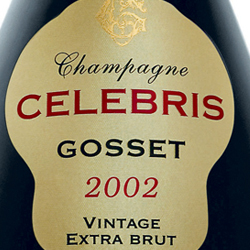 One of rarest and best 2002s from a unique single Clos. 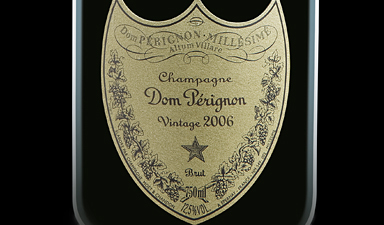 With an additional nine years ageing: a new quality level. 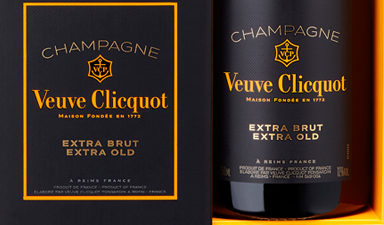 Pl�nitude 2: same champagne can have two distinct lives. 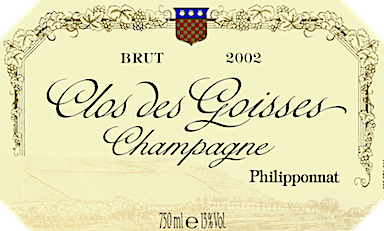 Rich Chardonnay fruit, good enough to challenge 2002. 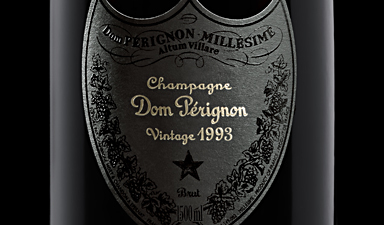 The 1995 is similar to the 1998 great harvest! 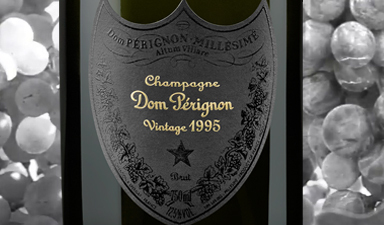 Now with 20+ years of ageing, this is remarkably youthful. 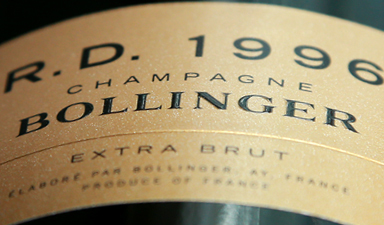 Stunningly rich & complex from an outstanding vintage. 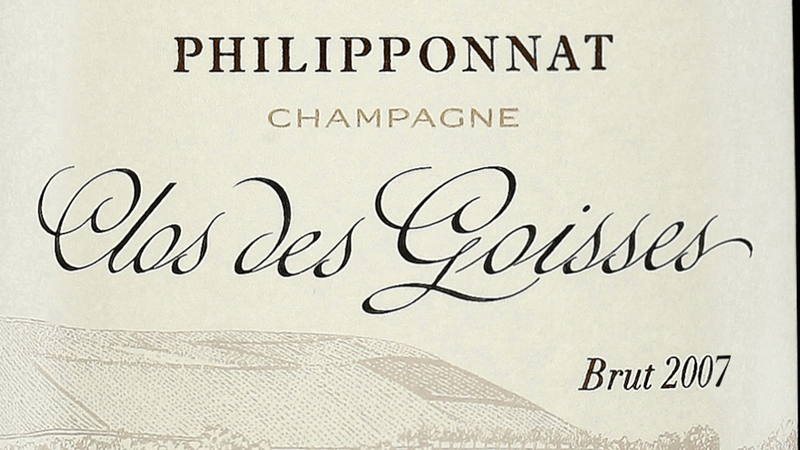 Stunning vintage! 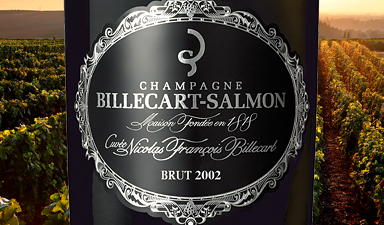 Such ripe fruits & complex flavours. 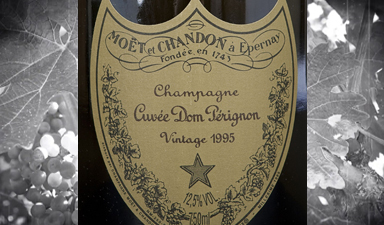 Recently disgorged 1988 still youthful with classic power. 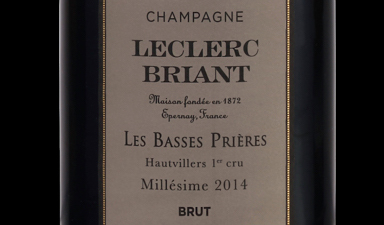 An old vintage but still so fresh from recent disgorgement.